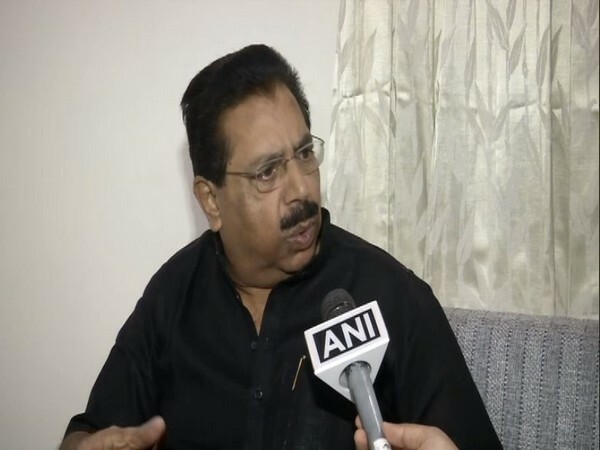 Silchar (Assam) [India], Apr 18 (ANI): Polling began on Thursday in 95 parliamentary constituencies spread across 11 states and a Union Territory in the second phase of ongoing elections. 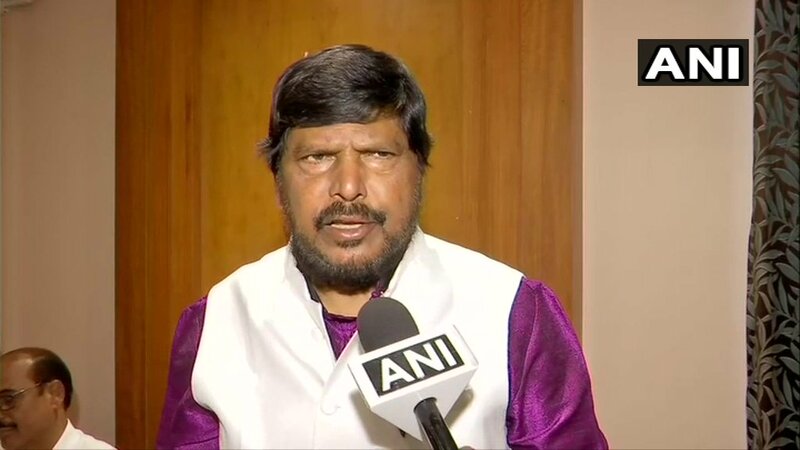 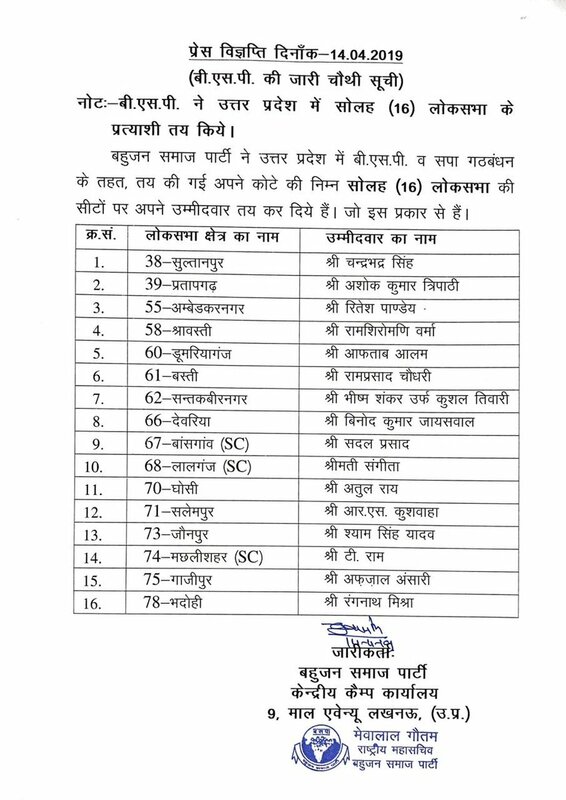 Lucknow (Uttar Pradesh) [India], April 14 (ANI): Bahujan Samaj Party (BSP) on Sunday announced its fourth list of candidates for 16 parliamentary constituencies of Uttar Pradesh. 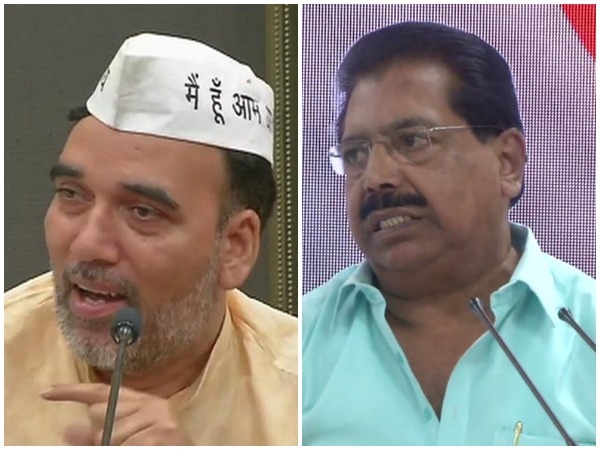 New Delhi (India) Apr 12 (ANI): The Aam Aadmi Party (AAP) on Friday sought 33 seats from the Congress to have an alliance in the Lok Sabha polls, and not just three seats in the national capital. 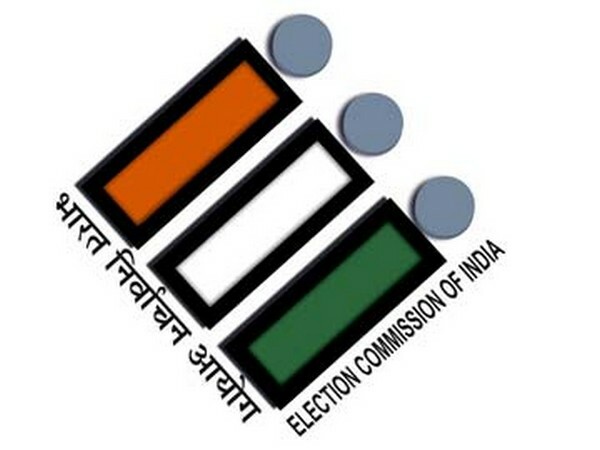 New Delhi [India], Apr 11 (ANI): First phase of the much awaited Lok Sabha elections is all set to begin on Thursday, where 91 parliamentary constituencies spread over 20 states and Union Territories (UTs) will vote to elect their representatives. 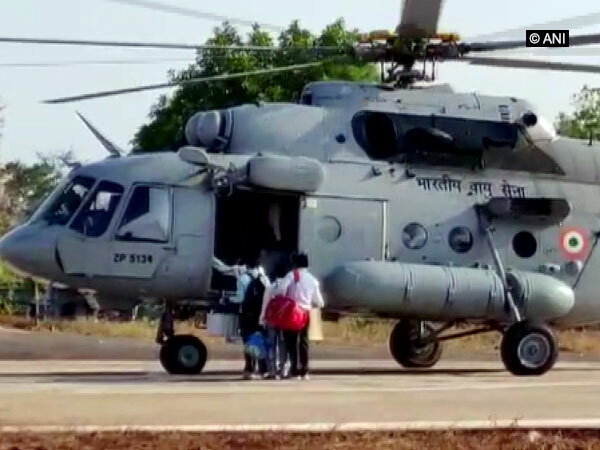 Sukma (Chhattisgarh) [India] Apr 8 (ANI): A polling team consisting of 22 officers on Monday reached Naxal-hit Sukma district of Chhattisgarh to ensure "peaceful" elections.